What I fear most would probably be some sort of serious health issue. I think once you hit your 50's you become hyper aware of your health, the value of good health, and the importance of maintaining it. You do what you can, but you certainly can't prevent/control it all. 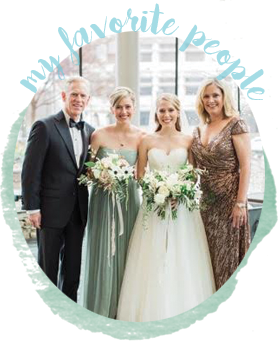 What I hope for most is my family's health, not just their physical well-being, but their emotional and spiritual health too. That last one most of all. We have chicken about once a week. I have several favorites so it's hard to choose just one. I love roast chicken, barbecued chicken, and chicken salad. I'm making this chicken dish tomorrow evening and it's a good one. I use chicken breasts instead of thighs and definitely don't skip the lemony cucumber couscous linked in the recipe as a side dish. It's so good! What am I a chicken about doing or trying? Most anything new-ha! 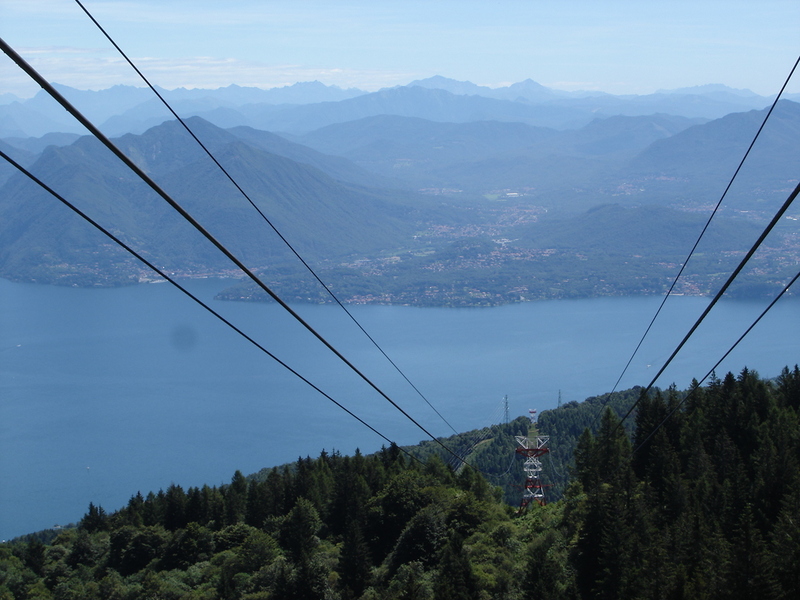 Oh wait...I'm a little bit chicken about riding highly strung cable cars in foreign countries. That tiny speck going up the side of a glacier in the French Alps is me in a highly strung cable car. 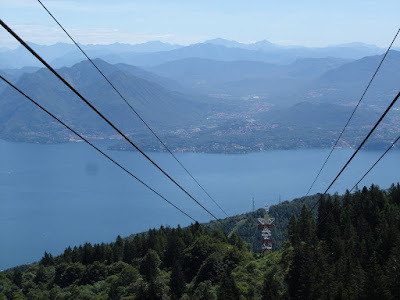 That's me, hanging over Italy's beautiful Lago Maggiore in yet another highly strung cable car. Also me, dangling precariously over the tea plantations in Taipei. But I've done them, which only proves the point of my original answer. Okay, semi-practical. The first two are items we intend to purchase this year, and that last one is on the list I keep in my head. I'd love to be able to sing, but can that be taught? I mean I know it can be taught if a person has a bit of natural talent, but what about for those of us who don't? I might say writing, but I'm not sure it can be truly mastered. There's always room to grow, improve, and refine this particular art. I suppose I will choose to be a jack of all trades as I have a variety of hobbies and interests. I like to cook, bake, entertain, read, write, craft, garden, bird watch, hike and swim. I wish I knew more about computer snafus, boating, simple home improvement and basic car 'stuff' but I suppose there's still time to learn. I have to choose? Actually mayonnaise is my favorite condiment but of the two listed here I'll say mustard. On a hotdog or a ham sandwich. College football is back in action and we're pretty happy about that. We're big TN Vol fans here, but we root for the hometown team too. Go Tigers! My son-in-law is a huge fan of the hometown team so his son needed gear to wear on game days. I know how you feel baby boy. Sometimes these games wear me out too. an apartment in London ! what a dream ! and it will remain a dream unless I win in the lottery ! Had to laugh at your grandson in his football gear. Ours has a football kit too - courtesy of his Arsenal supporting Mummy. He also has a lovely Hogwarts outfit. Another passion of his mummies. Oh my!! He is so adorable. Love that dark hair. Yeah, I'm not sure I could do those cable cars. Scary! Mayo is also my fave! I'm with you, too many varied interests to be a master of one. 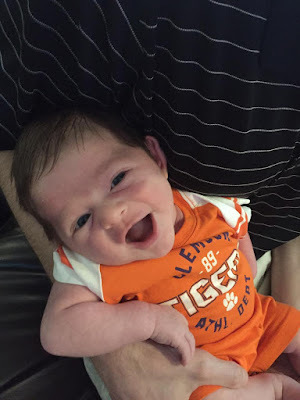 Grandbaby is growing fine and dandy, will never get over all that hair! Hi Joyce... those cable cars make me break out into a cold sweat! Your grandson is darling. Enjoy your week! Oh my! What a happy, happy smile on that sweet boy's face. I have to go along with you on those cable cars. Heights are scary to me and make my stomach and knees weak. I love the idea of an apartment somewhere else, but I would have to choose the city where our other grandsons live. Now that would be fantastic. I have actually tried to find a place to rent, but no luck yet. Great questions and answers! The views from the cable cars are stunning. What incredible experiences you've had! A kayak would be a fun purchase. We did some kayaking on Lake Superior (on the Minnesota side) using a kayak with rudders. If you do end up purchasing a kayak, I'd highly recommend one with rudders because they give you so much more control over where you are heading - especially if there's a strong wind or waves. I am impressed that you ride those high strung cable cars despite your fear of them. I have a friend who sings opera professionally. He tells me that any voice can be trained to a certain degree. So if you want to learn how to sing, go for it. You would be no worse off then you are now. I love the pictures of your grandson. I don't really have a favorite college football team but we do dress our "Littles" in Patriot gear on game day. Thanks for another fine Hodgepodge and I hope that Irma does not stop by for a visit. I think I would pass on the cable cars. Got to love them Tigers. We used to live 13 miles from Death Valley. My sister and I both went to THE USC. We took a lot of kidding from the local tiger fans. It was all in good fun. Cable cars! Oh my, I do not enjoy them, but also have ridden them, but must confess to doing a bit of hyperventilating just looking at your pics. That little baby doll is growing. He will be full of squeezable rolls before you know it. I'm back for the first time in like forever! I'm sure you forgot all about me and who I am but that's ok. I'll have another chance to grow on you all over. :D I forgot about heights making me weak in the knees. 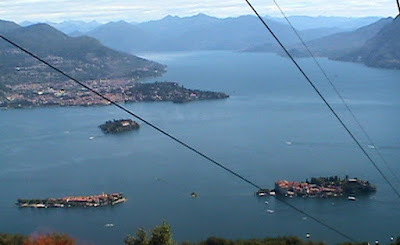 No, no, cable cars for me, thank you! I'll stay on the ground. Heck, I don't like going up in tall buildings in a fast elevator. That just makes my head rush! It's football time in Tennessee. We didn't get to watch all of the game Monday night but was elated to learn they beat Georgia Tech. 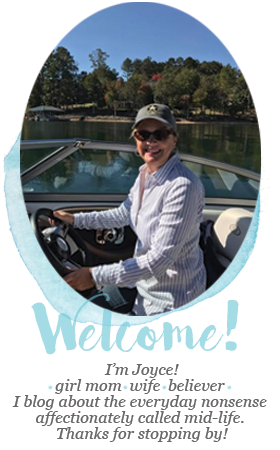 Thanks for hosting the mid-week fun, my friend and have a good week. Fall is in the air! 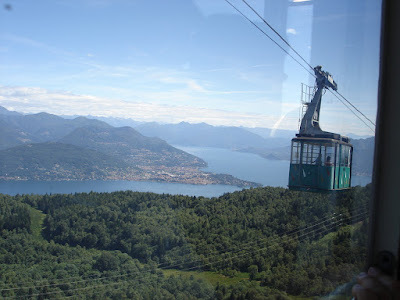 Oh my those cable car pics had me shuttering...don't think I could do that. But I already think your brave as you love to travel and have gone soo many places and seen soo much. It just isn't in me... The baby is such a doll. I am sure you hear it all the time, but that hair is really something! Soo cute! Enjoy the rest of your week! I'm with some of the others--I would not be touching those cable cars, so yes, you are very courageous. I don't blame your little one for going to sleep. The Clemson game was so boring. LOL There is NO WAY I would get on those cable cars. No. Way. Nope. Nada. Well, you get the point. :) You're quite courageous for getting on them. I just know that the day I do will be the day they break. Ha! LOVELOVELOVE the smile in that first picture of the little guy! So happy! Thanks for the chicken recipe. I like your idea about an apartment in London. Great choice going with a hot dog or ham sandwich. Your grandson looks adorable as always! Hi Joyce, great set of questions you posed this week. I think that everyone can learn to sing, but it's not about being perfect, it's about enjoying yourself - make sure you sing in the shower/bath. As a Creative Writing facilitator I also think that writing is something you can do for yourself and it doesn't matter what anyone else thinks - just put pen to paper and pour out some random thoughts. Have a really lovely day. 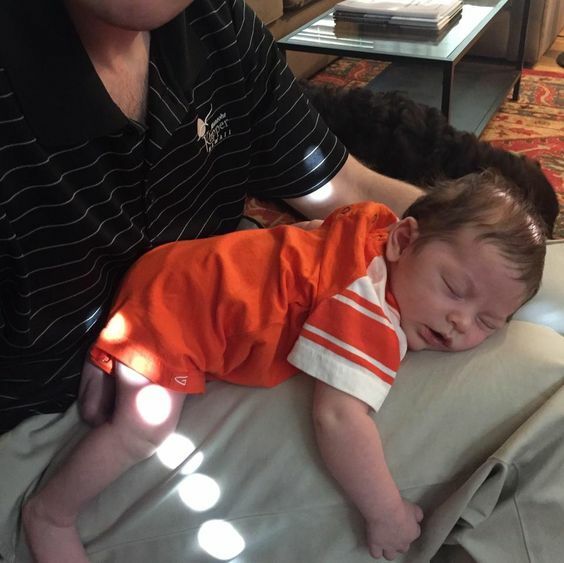 Awww the baby is so adorable, even if he is wearing *those* colors. haha That team was the rival team to our alma mater, but we cheer for them as well on any other game. :) I love that smile. He looks like such a happy little guy. You all are so blessed! PS I'm praying that Irma and any other storms out there stay away from you folks back home! Too busy to participate this week, but I do love mustard. All kinds. And I think in this day and age we all need to be jacks of all trades unless we are very wealthy. Can't hire someone for every little task, can we? That baby boy just gets more and more adorable! Those smiles! I also prefer mayo to either mustard or ketchup. And I'm a jack of all trades too!